"You probably know all of the advantages of digital SLR cameras: interchangeable lenses; large sensors for better image quality and better low light shots; and no shutter lag. But you might not realize that you can get almost all of those features in a much smaller (though no less expensive) package." 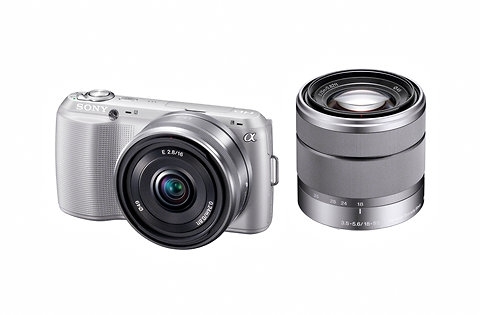 The New York Times takes a look at the Sony NEX-C3, but the article serves as a simple introduction for those who are unfamiliar with this relatively new breed of cameras. The next few months should see a few more introductions, including Nikon's entry to the game. Anyone still sitting on the fence for these cameras?